Mobile application LUDMO, is designed for fast and simple analysis of player movement. The tool is giving the possibility to trace the long term performance development of the user. 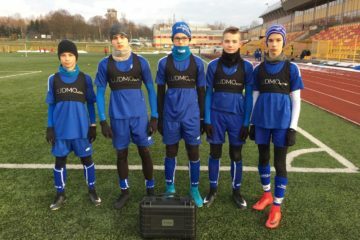 In only few steps you will be able to track your performance, as a proffesional footbal player. LUDMO analytic tool is giving you the unique possibility to do it at the fraction of the costs. Create club profile and invite players to your team. Install the LUDMO application on your phone. Join the team by entering the team code. Start using the analytics tool. 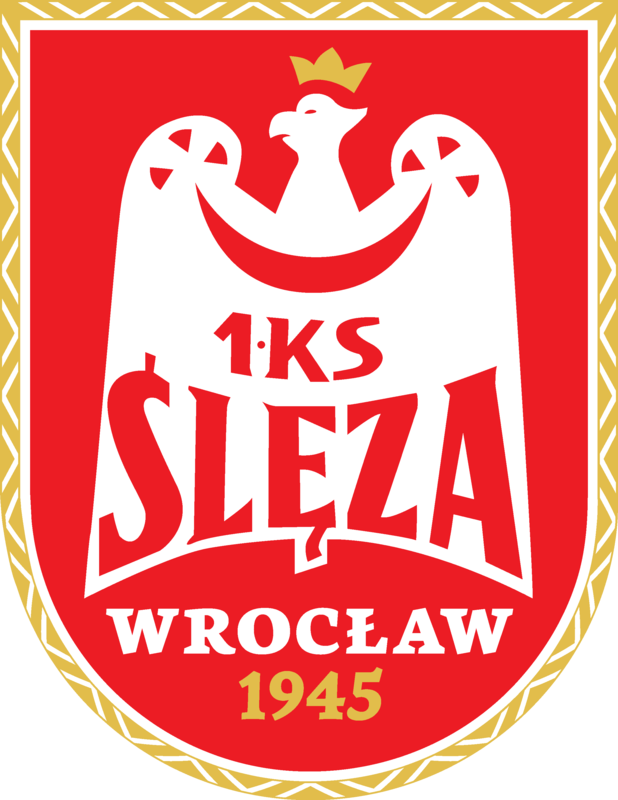 Manage your team like a proffesional trainer. Create your account, invite players to your team and start analyzing the performance of each player and of the entire team. Register and test the LUDMO solution for 14 days for free. You will make the final package selection at the end. Join the group of professionals who have already sterted to use LUDMO. 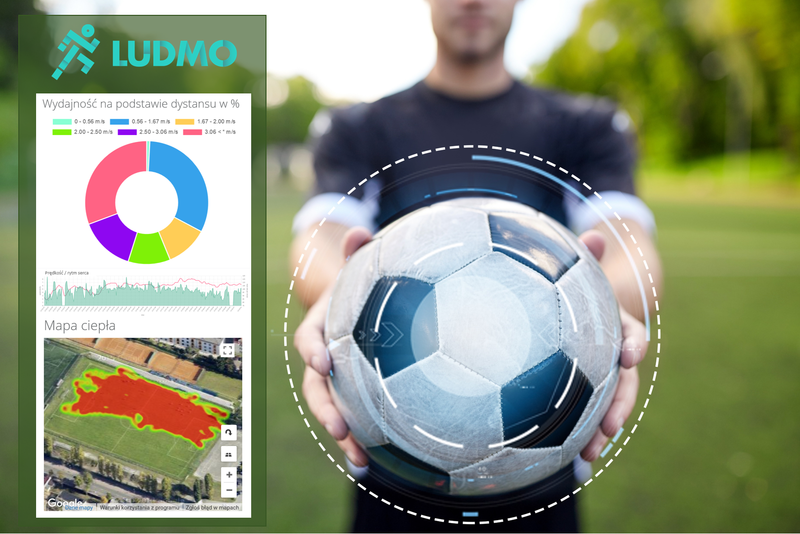 The LUDMO sport analytics tool is an efficient way of tracking the player performance. Below the 3 latest entries in our blog. To see more visit the section. Trust us. We never send trash messages to you.